Hello! Thank you again for all of your support the past 5 years! Please keep in mind ALL orders must be placed in person or via phone at 859-374-5005. No orders can be placed via facebook, instagram, comments on website, twitter, email, etc. We typically book 4 – 6 weeks in advance, so get those orders in early! 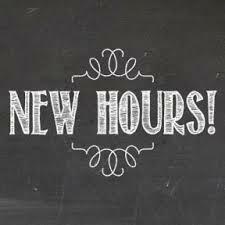 Starting tomorrow, July 7th, our hours will be Tuesday – Friday 9am – 6pm and Saturday from 9am – 1pm. We will no longer have donuts in the morning, but will have croissants and a few other treats available during regular hours. Please remember if you’re placing an order for a cake it must be done in person or over the phone, no email or facebook messages. We are currently booked 3 – 5 weeks out for cakes, so make sure to get yours on the calendar as soon as you know you need it! Thank you so very much for everyone’s support. We even did a cupcake drive this week to raise money for Toys for Tots! 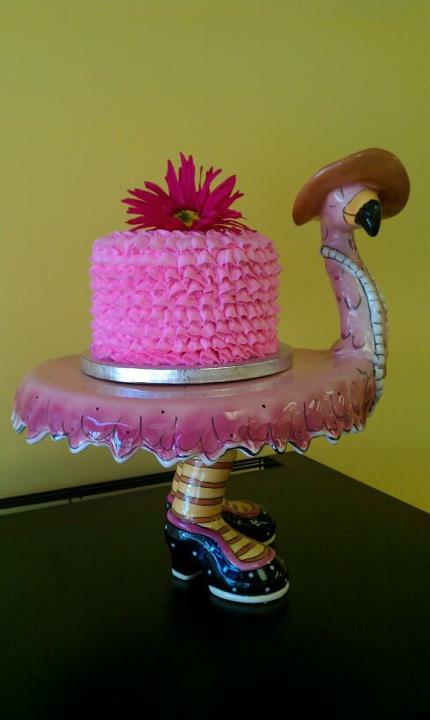 Please note we are booking 2-3 weeks in advance for cakes and large cupcake orders, so please let us know as soon as you know when you need a cake! You’ve loved her for years…. 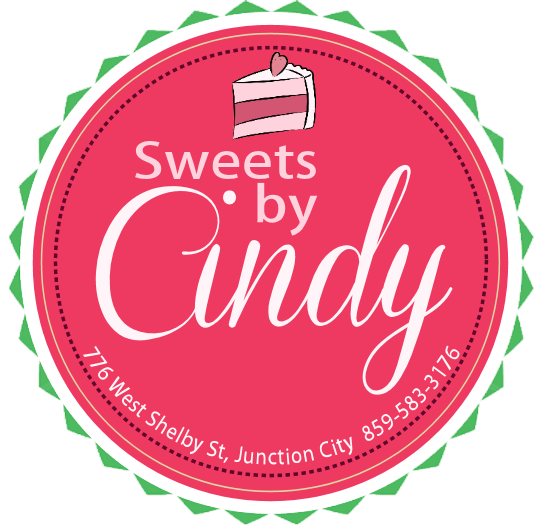 Cindy Nevius, who many of you know as Cindy – the Cake Lady, is opening her bakery in Junction City in early July. 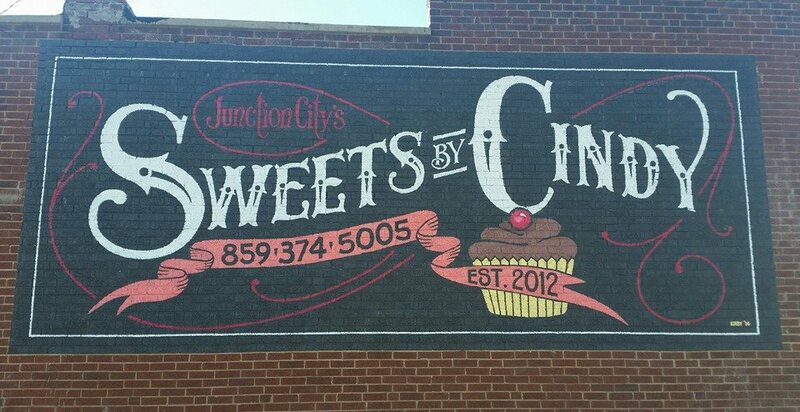 The bakery will carry cupcakes each day and you will be able to place orders in advance for wedding, birthday and custom cakes! Be sure and like her facebook page & follow her on twitter for udpates!